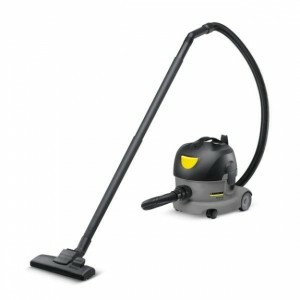 Kärcher’s CV 30/1 upright vacuum cleaner is ideal for cleaning carpeted areas quickly and efficiently. 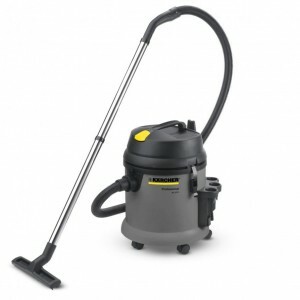 The NT 27/1 is a robust, inexpensive all-purpose vacuum cleaner designed for professional applications and perfect for the automotive industry. The NT 27/1 can pick up large quantities of wet or dry dirt, the tough, impact resistant plastic tub is designed to withstand the demands of professional cleaning tasks. 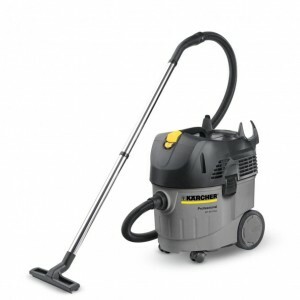 For fast and effective cleaning of machines, vehicles, workshops and construction sites: the Kärcher NT 30/1 Tact wet and dry vacuum cleaner is a universal machine for professional operators from various industries. 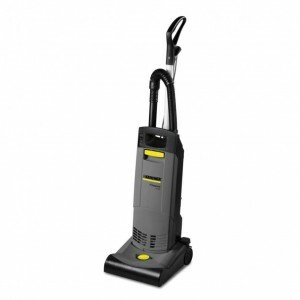 The T 8/1 is a compact and smaller variant of the line of professional vacuum cleaners, a great highly portable companion for the professional tradesman, on the job-site.